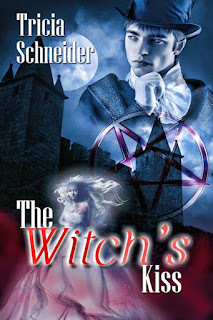 Tricia Schneider author of The Witch’s Kiss answers five easy questions to help readers get to know her better. I’m the fortunate wife of a man who loves to cook. Since I tend to burn everything I try to create in the kitchen, this situation works well for us. Marc makes many amazing dishes, but my favorite is grilled salmon with a baked sweet potato. He also makes delicious meatloaf and lasagna, too. About 10 years ago, my husband and I visited some friends in Germany. We fell in love with area so much that we considered moving there. Since we didn’t get to see everything that was on our list during that trip, my perfect vacation would be going back there. Hiking trails in the Black Forest to visit the castles that are nestled in the hills, spending a relaxing day visiting the Marktplatz while eating an ice cream cone, sipping Hefeweissbier and people watching at a village café, and walking the cobblestone streets with my husband’s hand in mine are a few of the things I’d like to do. My bicycle. It was something I had wanted for years. When I was about 9, my grandmother bought one for me. I practiced riding up and down the driveway every day, falling and scraping my arms and knees (my parents saw no need for protective pads or helmets back in the ‘80s). Every time I fell, I’d get right back up and try again. I was so happy when I finally learned how to ride. I spent countless hours riding my bike every summer for years. I like crafts. Cross-stitch and crotchet are my favorite, usually in the winter while watching hockey games on TV with Marc. I’m also an amateur genealogist. Researching my family tree has been a hobby of mine since I was a teenager and first learned from my grandmother that I had American Indian ancestry. On my search for my native ancestors, I also wanted to discover where my red hair came from when both of my parents were born with dark brown. I read anything. Really. If it has words, I’ll read it. 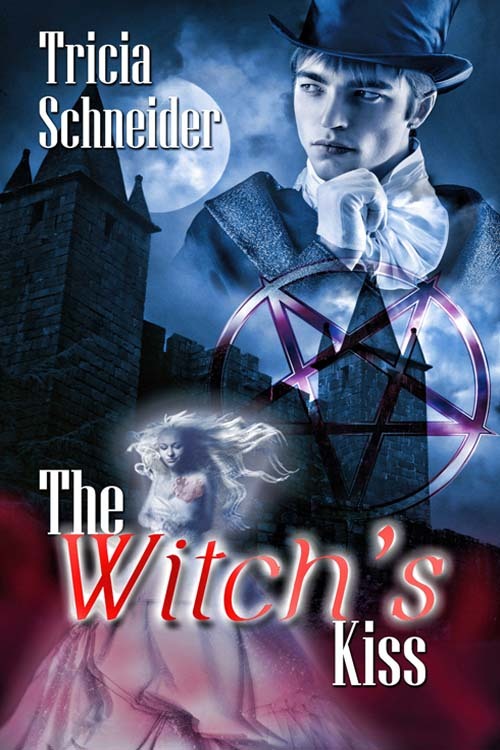 While romance has always been my favorite genre since I was a teen, I also enjoy reading urban fantasy and classical literature. My favorite authors are Kelley Armstrong, Gayle Wilson, Julia Quinn, Daphne du Maurier, Jane Austen and Charlotte Bronte.